ASIC’s release of indicative levies as part of its industry funding model, which is up to $2,500 annually in some cases, has had industry pushback as costs to liquidators and auditors are expected to be passed onto clients. Late last week, the corporate regulator published indicative levies based on its budgeted regulatory costs outlined in ASIC’s draft Cost Recovery Implementation Statement (CRIS). Among the 48 subsectors, registered company auditors and registered liquidators have been slugged with a minimum levy of $222 and $2,500 respectively. Indicative levies for auditors of disclosing entities have not been published yet, due to the lack of data from their business activity metrics. Registered company auditors will pay a flat fee of $222 annually to achieve a budgeted cost recovery amount of $1.013 million from 4,573 entities. Registered liquidators will face a $2,500 annual levy plus a further $125 per notifiable event to recover $10.121 million from 748 entities. 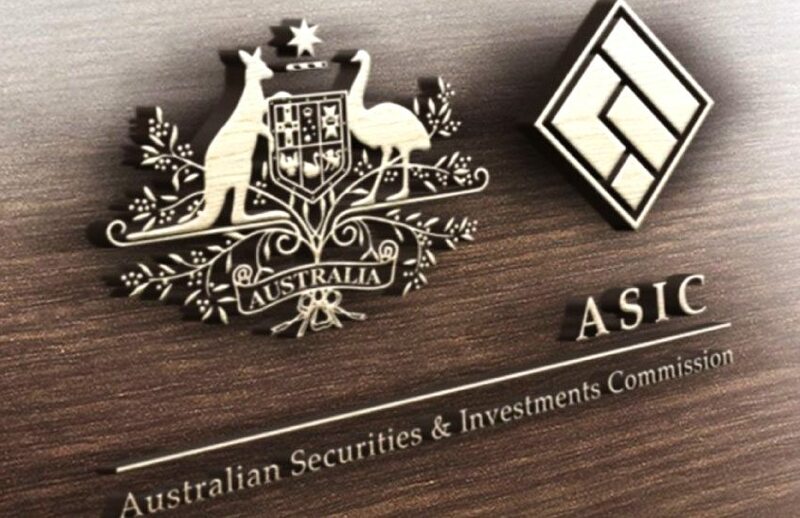 The indicative levies provided remain an estimate and the amounts are likely to change when ASIC’s actual regulatory costs are known in November. The Fold Legal solicitor director, Jaime Lumsden Kelly, says that while the levies are based on what the cost is for ASIC to do its regulatory work, she believes entities will likely be passing on those fees down the chain. “Since this is a cost recovery model, ASIC thinks it’s reasonable in the sense that the entity creating the work for ASIC is funding what it costs ASIC to do the work,” said Ms Lumsden Kelly. Insolvency firm Jirsch Sutherland believes the indicative levies will negatively impact a ‘declining’ industry, with partner Andrew Spring saying it would force smaller liquidators out. “Many in the industry believe that graduated levies will impact negatively on the industry – and see practitioners paying to undertake pro bono work,” said Mr Spring. “There is a fear it will unfairly punish small businesses and sole operators who will struggle to absorb the costs. “In particular, we felt it would lead to unfair and high costs for liquidators and that could eventually force liquidators out of the industry, because the new fees based upon the number of engagements accepted — despite the complexity — would be largely disproportionate for many firms,” he added. A Chartered Accountants Australia and New Zealand (CA ANZ) spokesperson said it had yet had a chance to “review and consider the quantum of indicative fees” but confirmed that the levies were separate from regulatory fees that include licences, registrations and approvals. SMSF auditors have been spared from any additional levies so far, despite the proposed registration fee hike late last year.